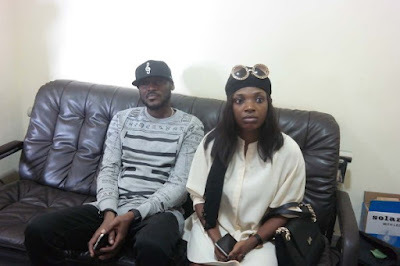 Northerners were happy to welcome 2face Idibia and his wife Annie, to Sokoto State where the singer is embarking on a peace campaign. 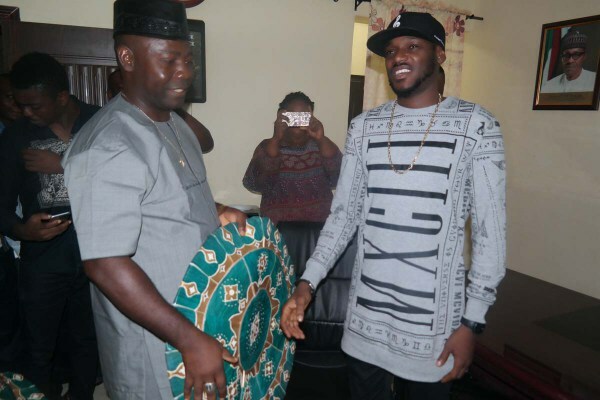 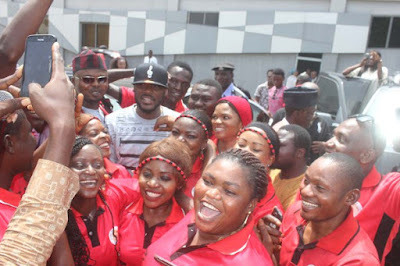 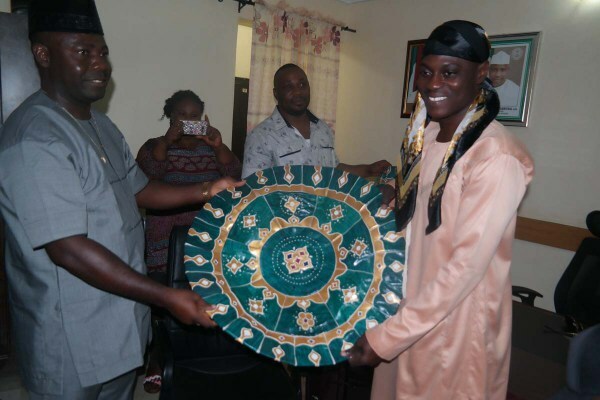 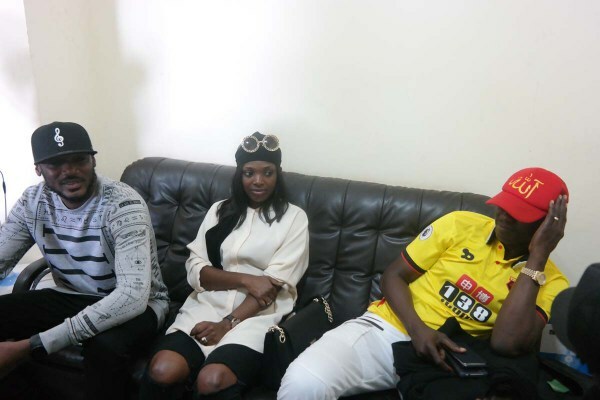 The singer arrived with an eight-man delegation that includes singer Sound Sultan and his manager, Efe Omorogbe. 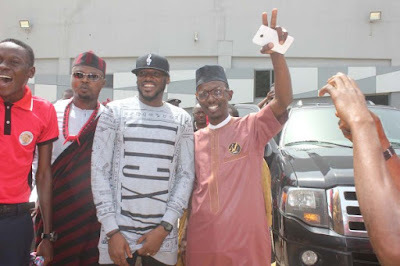 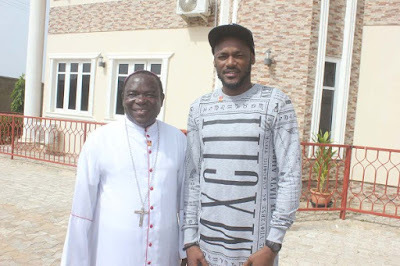 2face will pay a courtesy visit to the Sultan of Sokoto today, Wednesday, October 5.